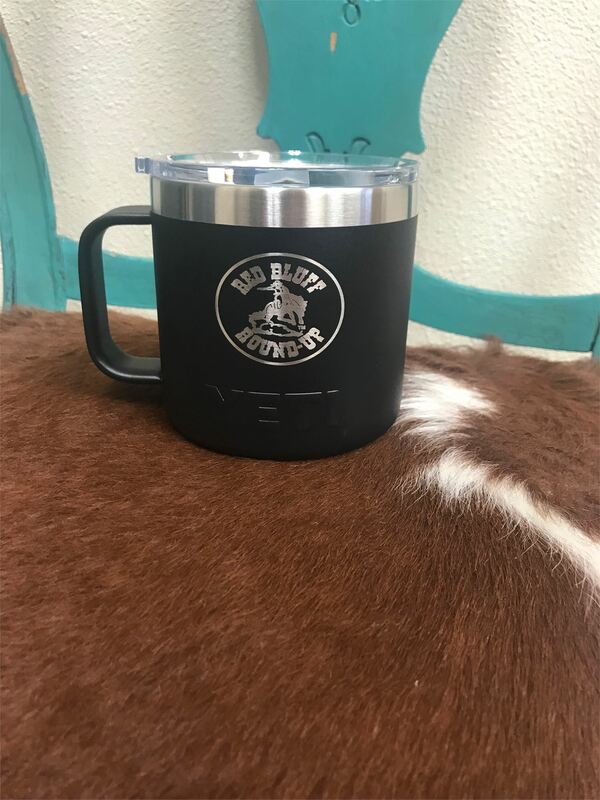 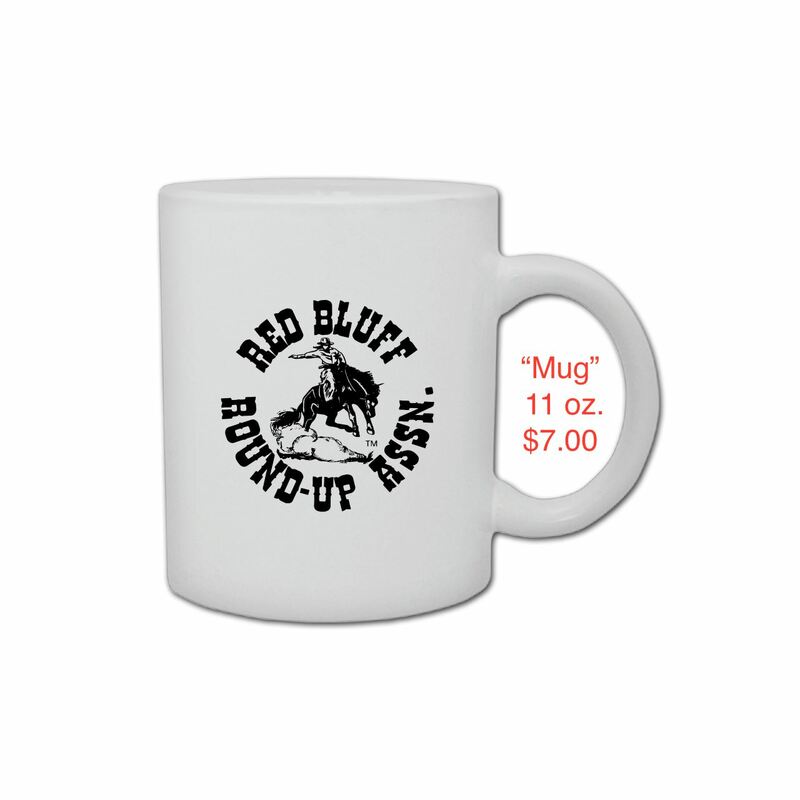 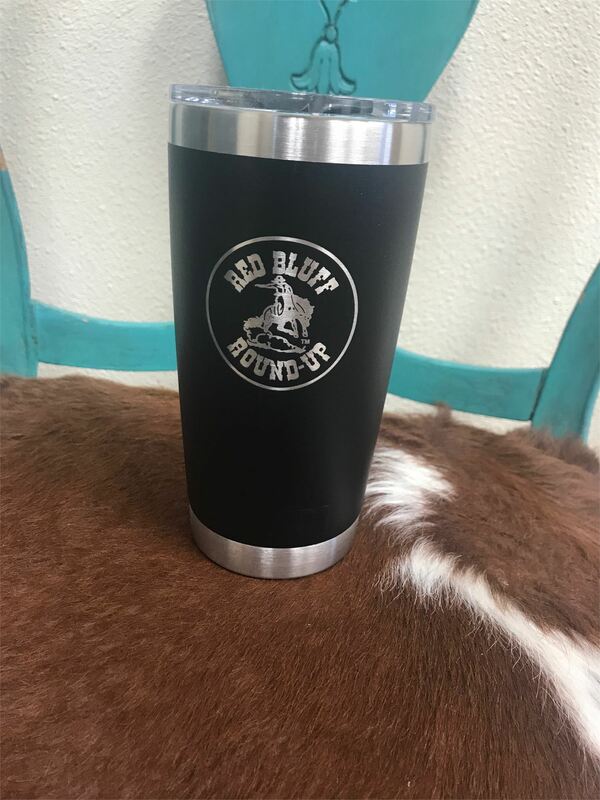 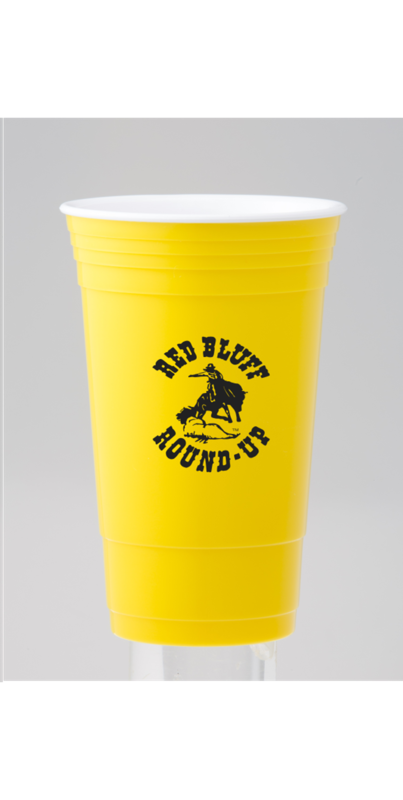 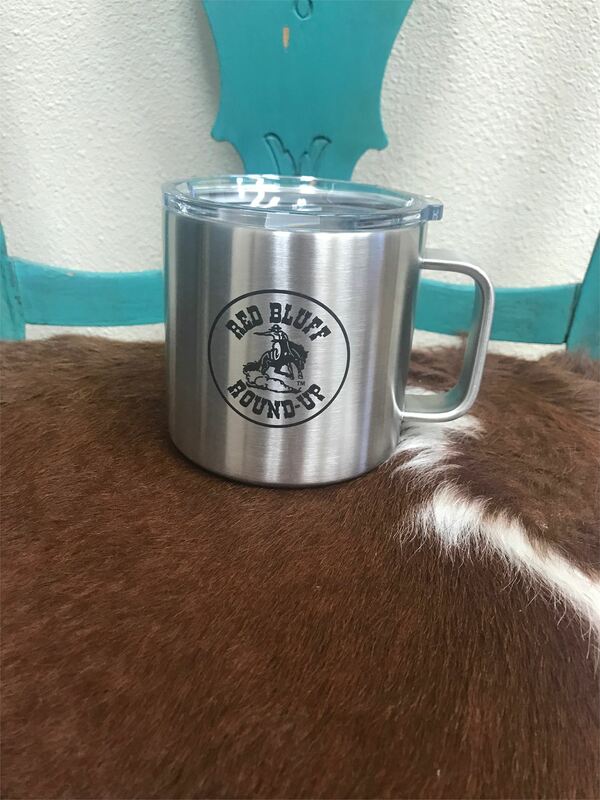 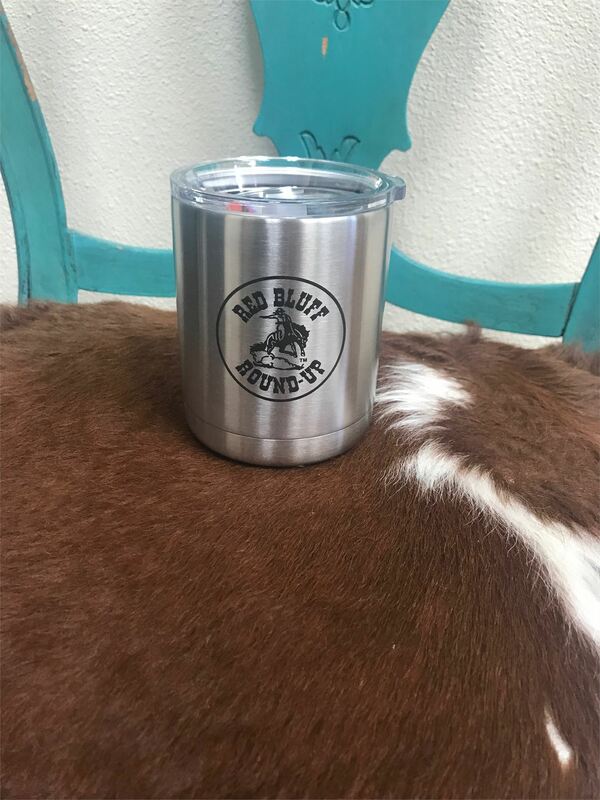 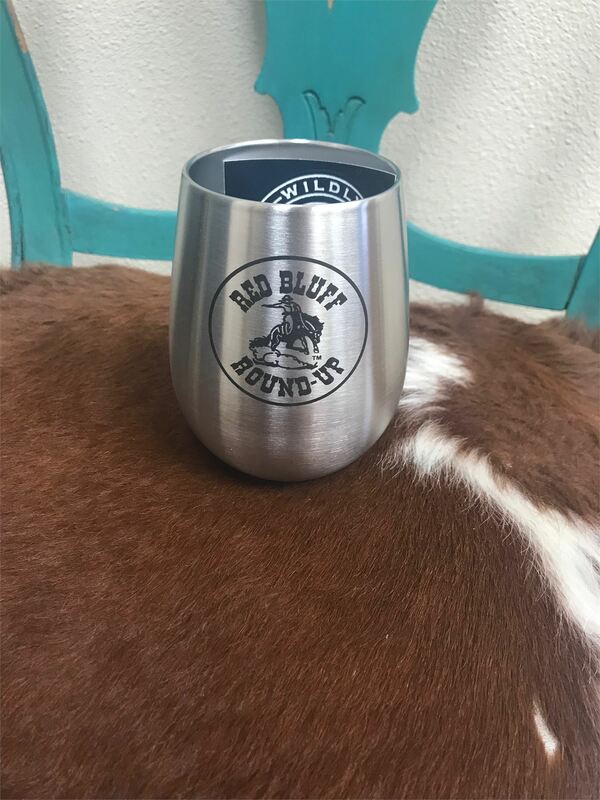 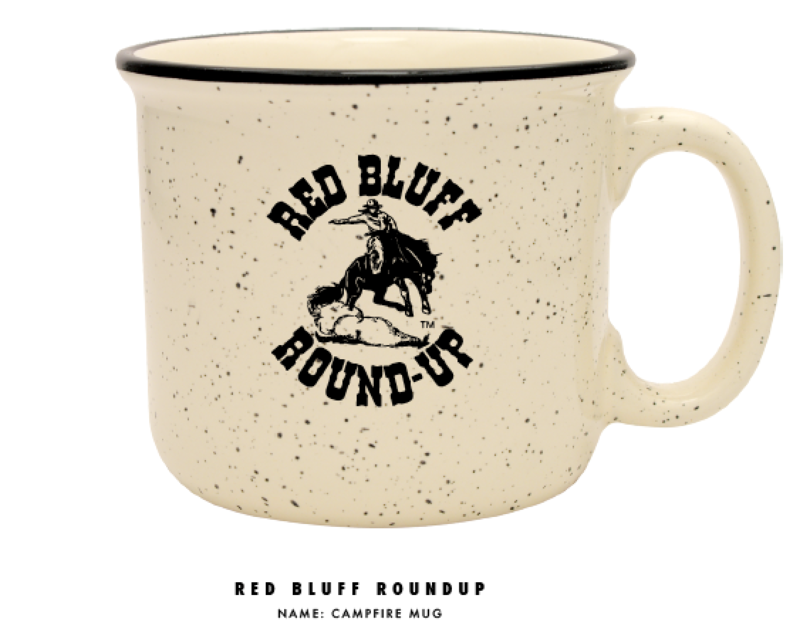 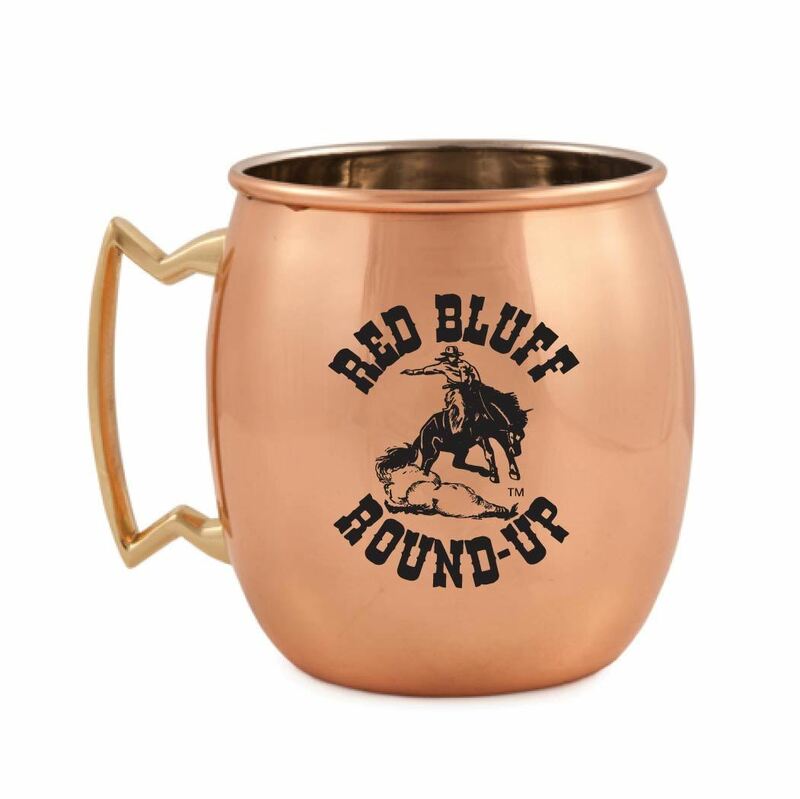 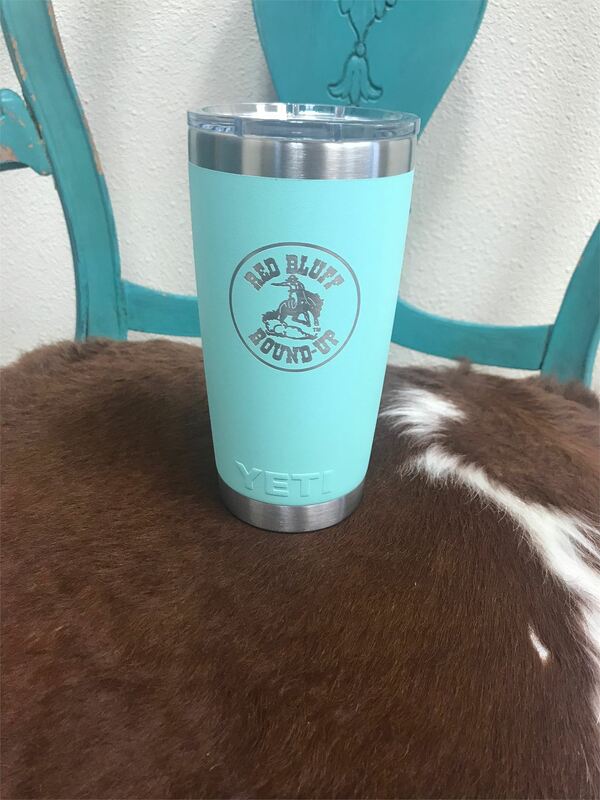 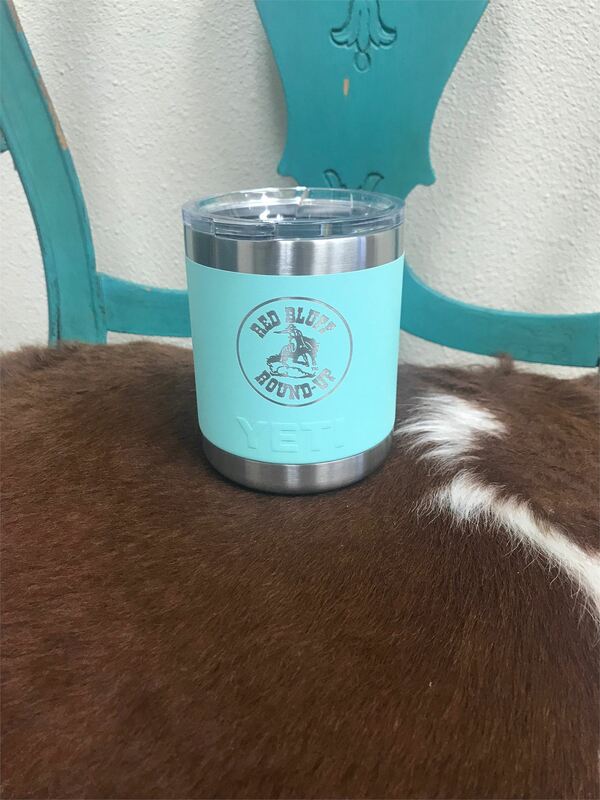 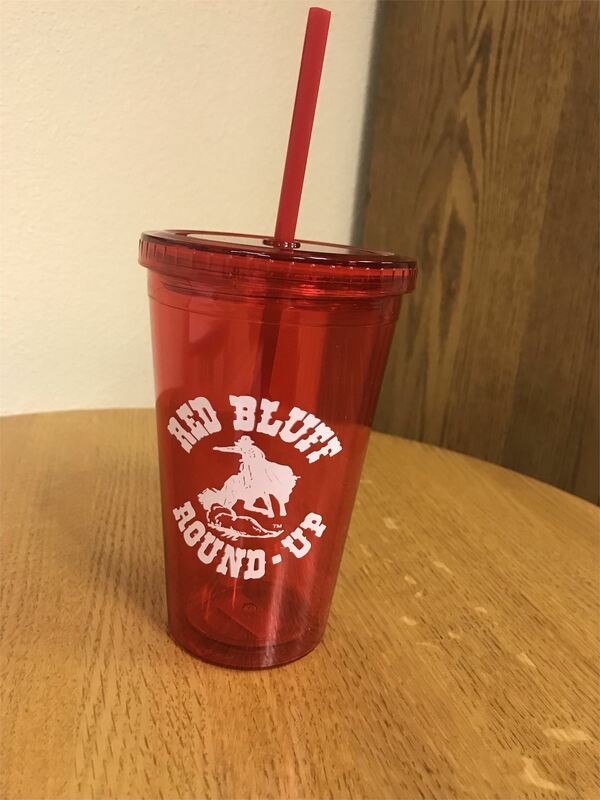 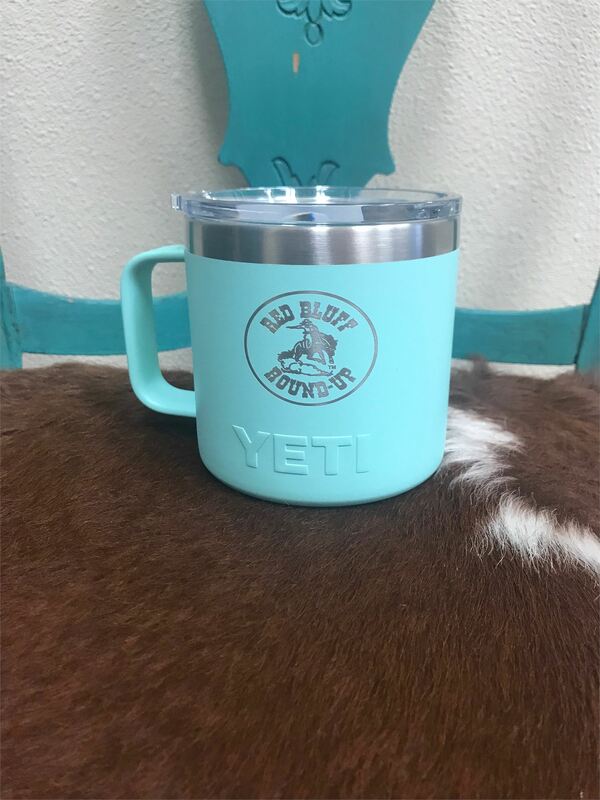 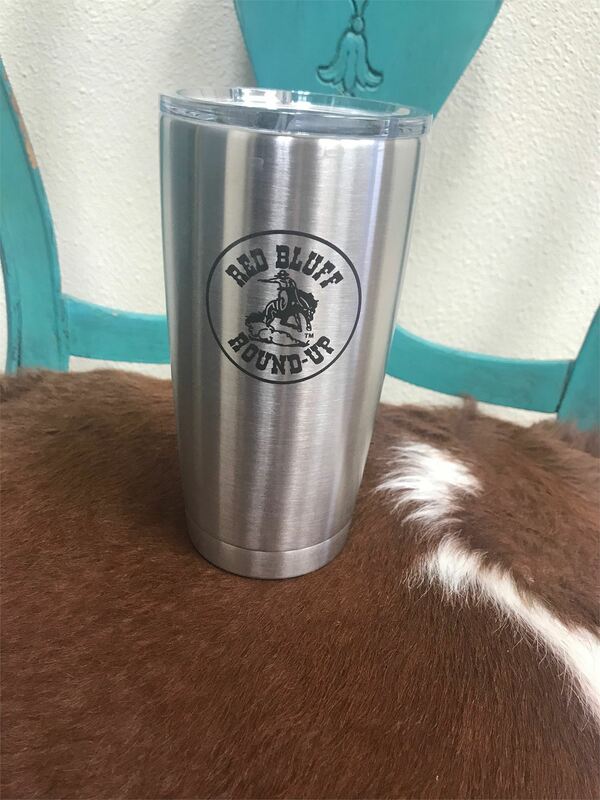 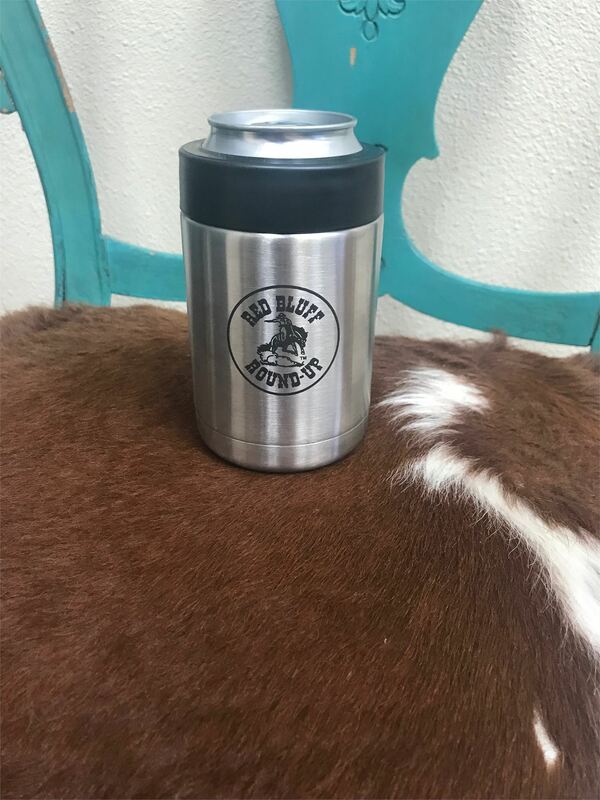 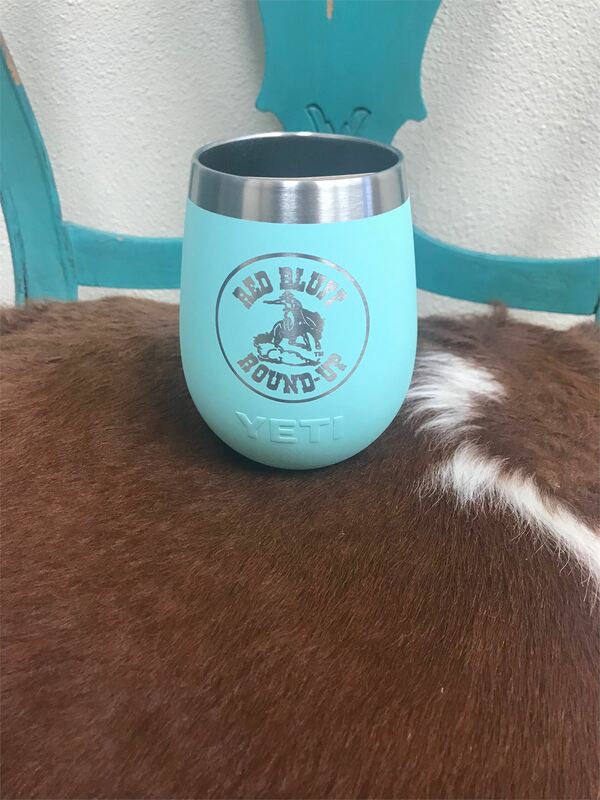 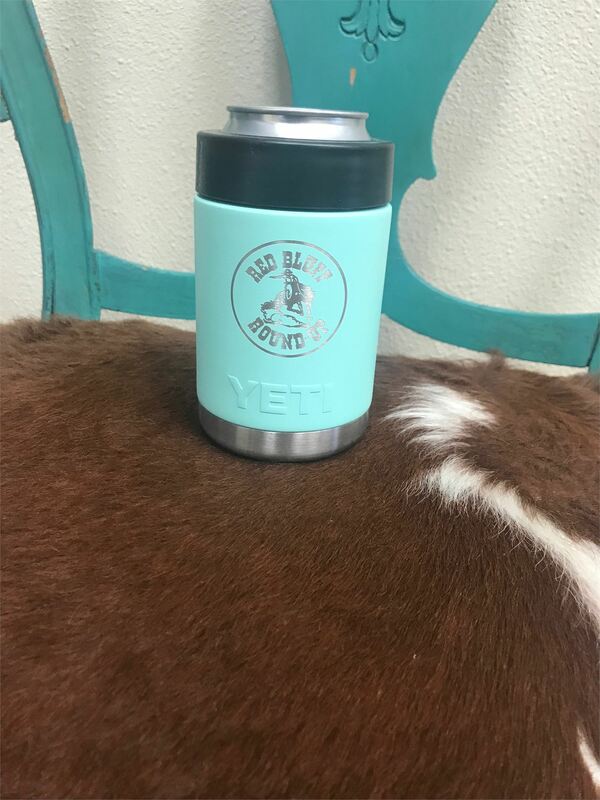 Coffee Mug Great for a variety of beverages this Red Bluff Round-Up mug simple style and function 11 oz. 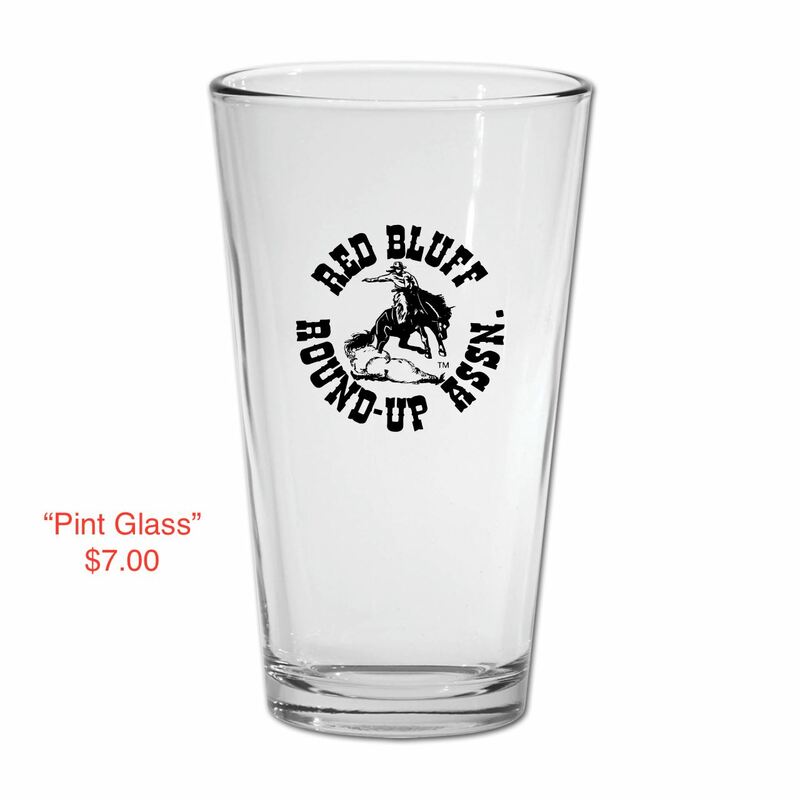 Pint Glass This Core 16 oz. 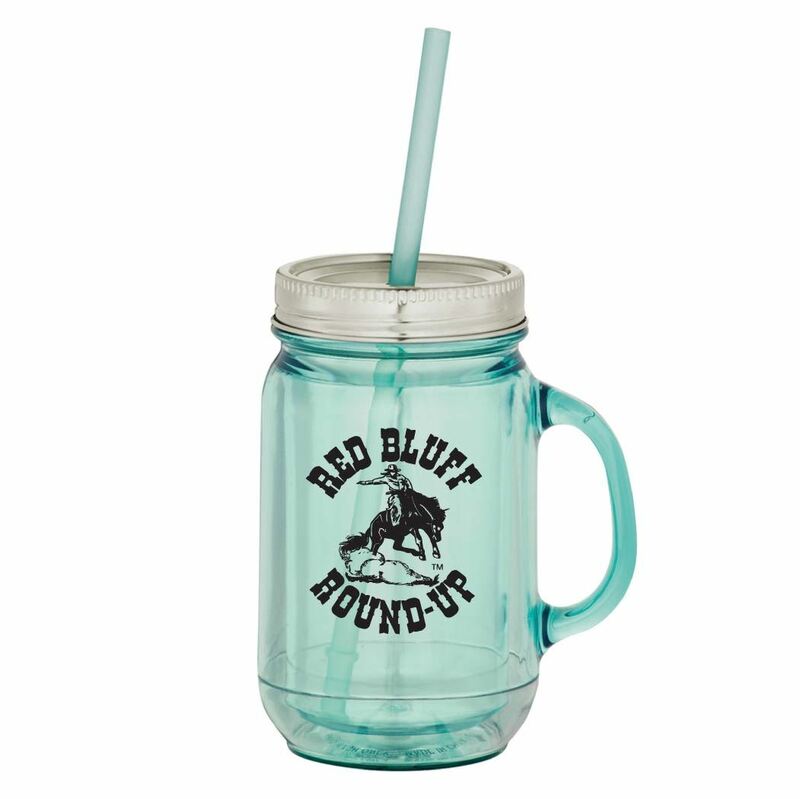 glass boasts a simple design and crystal-clear clarity so you can serve a variety of drinks. 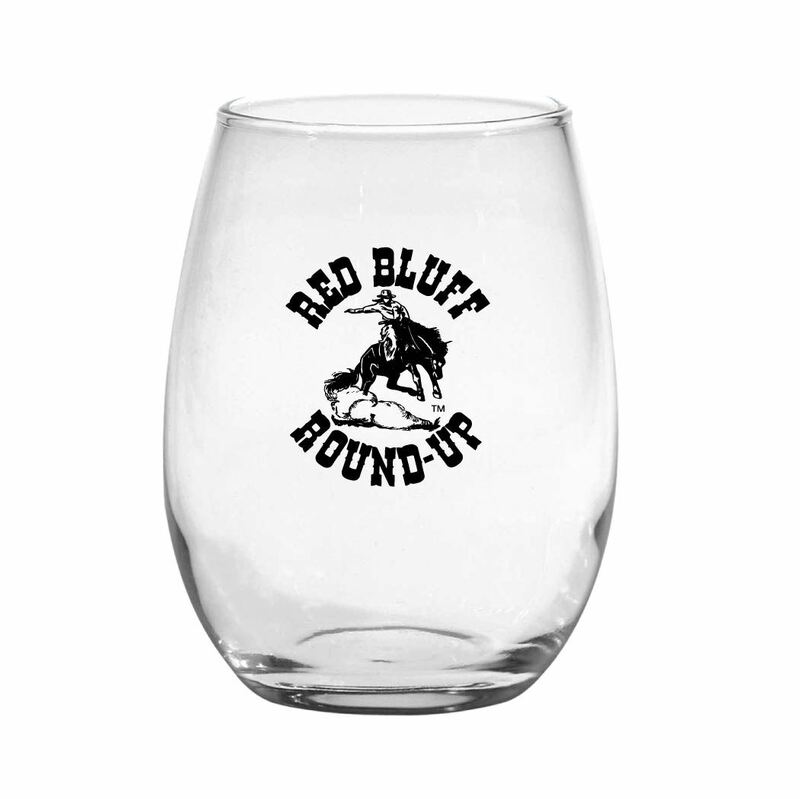 Great for cider, soda, and water, in addition to a variety of beer, this glass is sure to become one of your favorites. 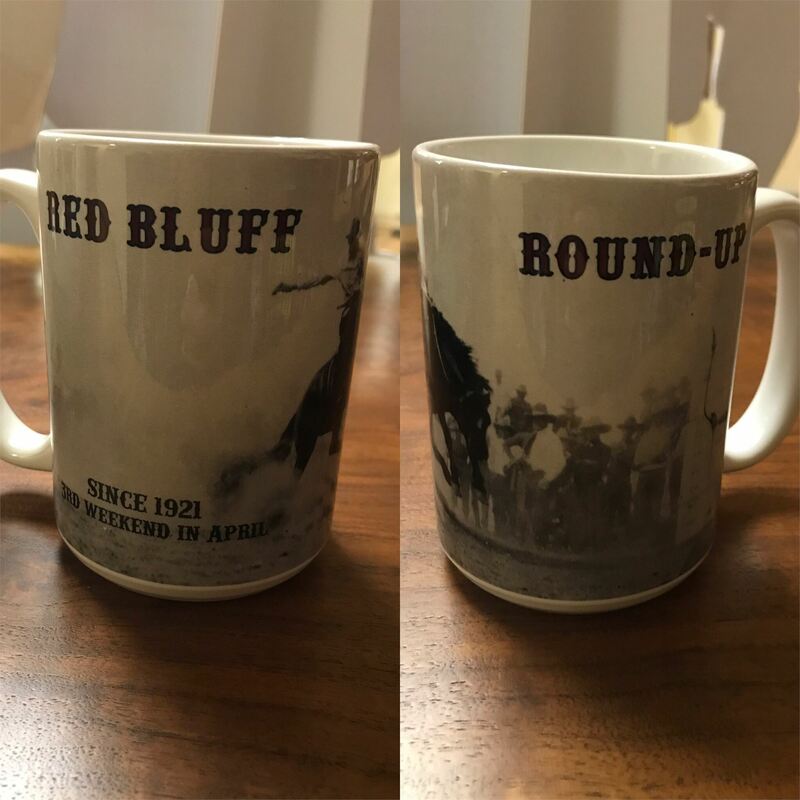 Full Color Coffee Mug Red Bluff Round-Up Custom Colored 15 oz coffee mug. 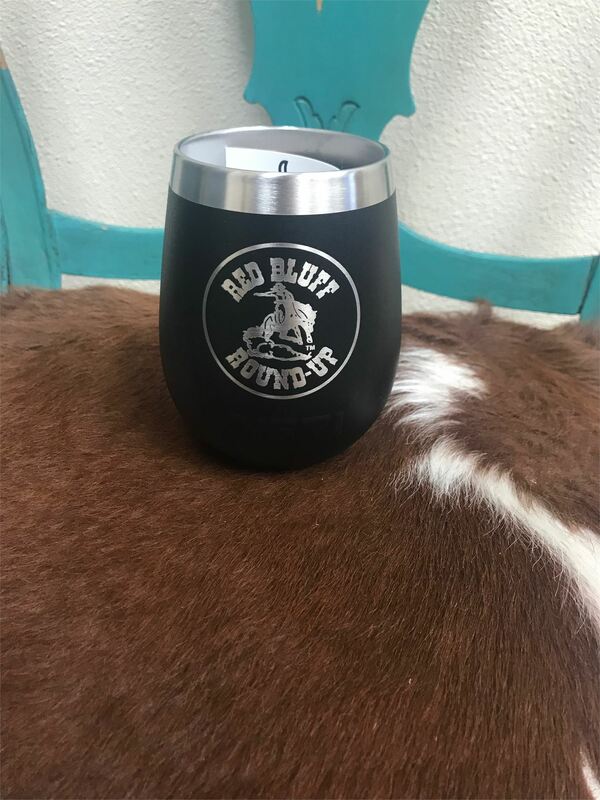 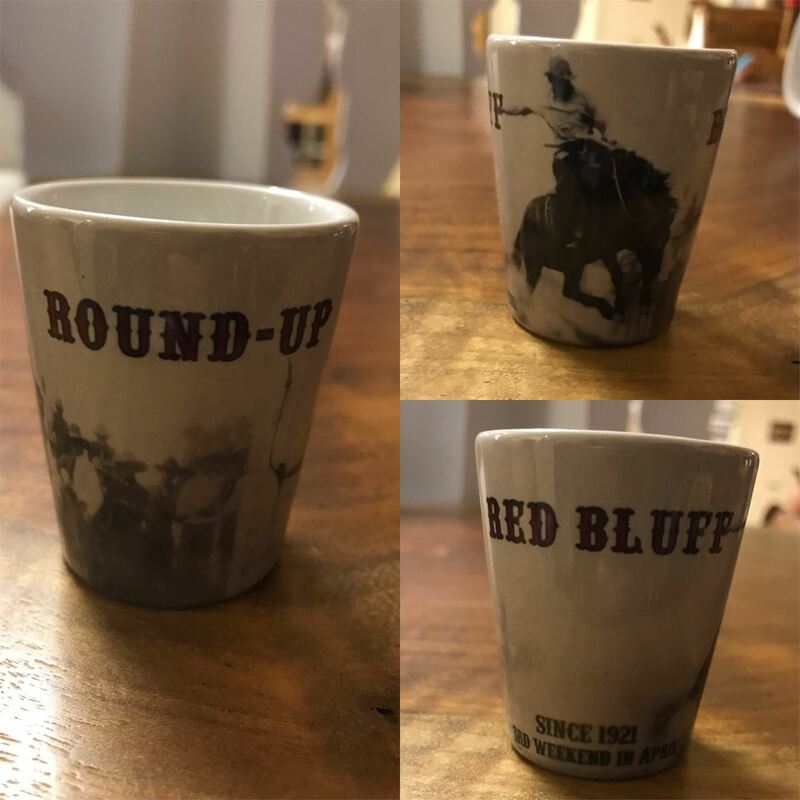 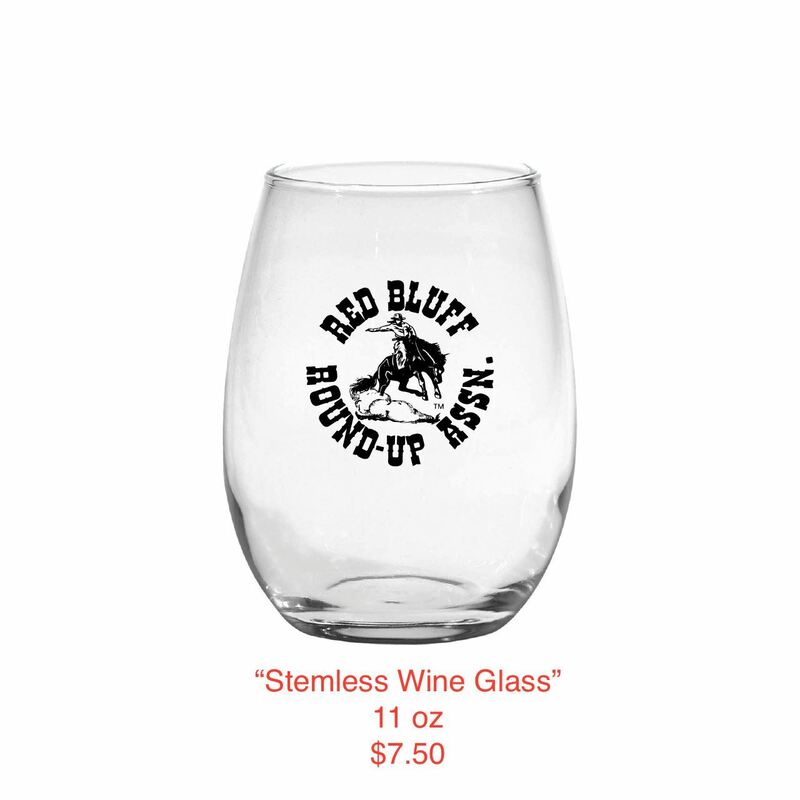 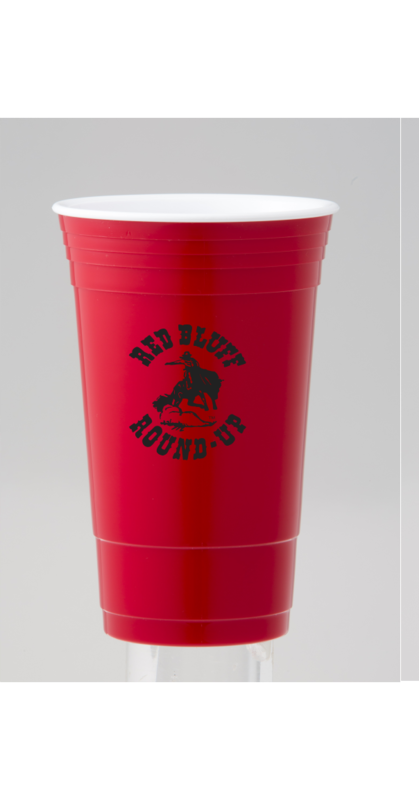 Shot Glass Red Bluff Round-Up custom graphic shot glass.